Google Street View has been around for several years now, and while it's usually the source of a practical joke, macabre humor, or general silliness, when you ignore the nonsense you'll find that there's real info here. 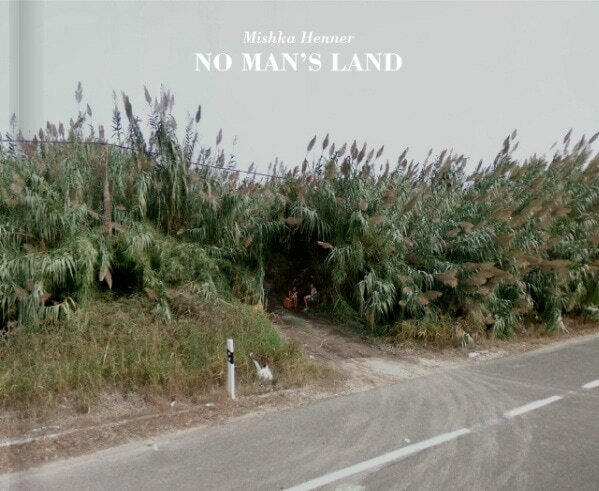 Mishka Henner has dug through the Street View images for Europe and put together a rather disturbing photo album. No Man's Land shows what appears to be street prostitutes on the back roads of Europe. I'm not sure that's what they are, but the book's description mentions that Mishka first searched online for tips about where to find prostitutes and after getting a location, he looked at the Street View images. He then collected the best into a book, which you can buy on Blurb.com. The book is also visible online as a preview. It's a little creepy, but I'm posting it because it's an example of how Google Street View could be used as more than a joke. There's real sociological and anthropological uses here. It’s a bit sad too. Especially when you see that these women are in the middle of nowhere and anything could happen to them.